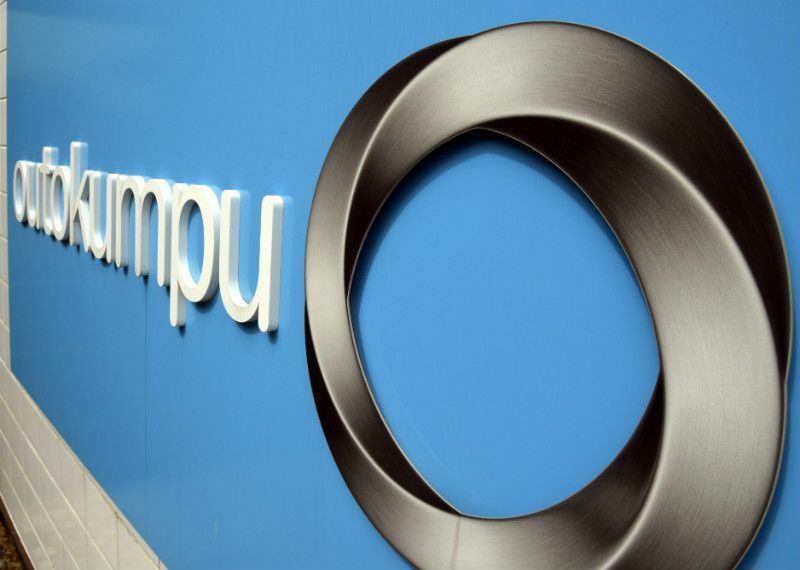 #Outokumpu is introducing a #Graphite electrode upcharge for all stainless steel products with immediate effect, the #Finnish producer said Wednesday. “The tight supply situation within the graphite electrodes market has led to limited global availability of graphite electrodes and sharp increases in their prices. This has in turn led to significant increase in the production costs of stainless steel,” the company said in a statement.